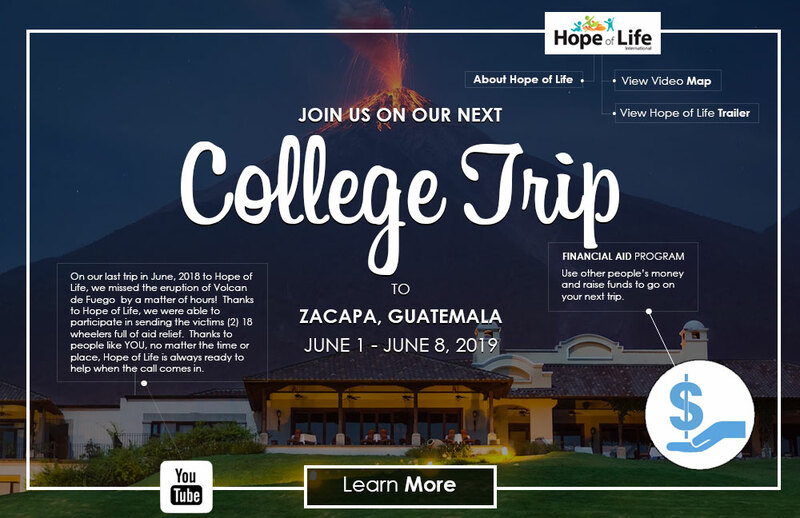 Waters Church of North Attleboro, Mass will be joining Let Love International on a 8 day private trip to the Hope of Life campus in Zacapa, Guatemala. This trip is for members only of Waters Church. If you are new to Waters Church or already serve, this will be a life changing experience that you will never forget! Waters Church of North Attleboro, Mass will be joining Let Love International on a 8 day private trip to the Hope of Life campus in Zacapa, Guatemala. This trip is for members only of Waters Church. If you are new to Waters Church or already serve, this will be a life changing experience that you will never forget! College Kids, sign-up for our June 2019, trip to Guatemala. We depart from Boston on June to the beautiful 3,000 acre campus of Hope of Life in Zacapa, Guatemala. We'll be working on various construction projects, working with orphans, feeding the malnourished, helping the elderly, and much more. Let Love International would love to take your group on a private trip for an adventure of a lifetime to the campus of Hope of Life. 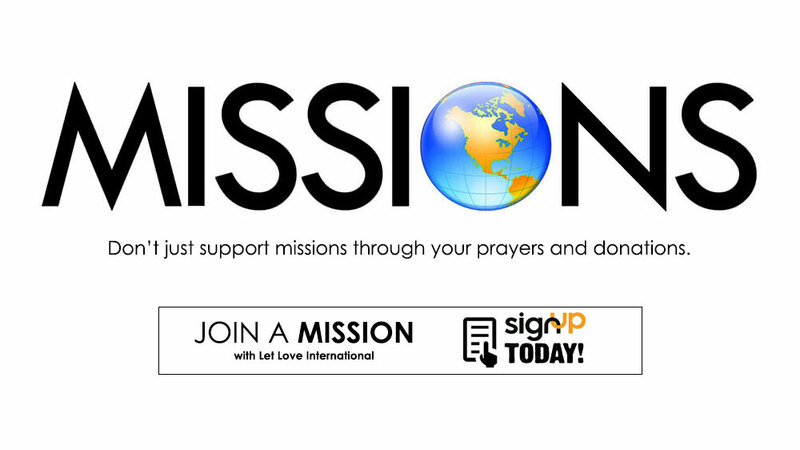 During the day we will be working alongside missionaries in the villages of rural Guatemala. Each trip will be customized based upon the talents of the people coming with your group. Actually being a part of a Service Trip is an amazing life-changing experience!! However, we understand that not all people can afford to take the time out of work and participate in a trip. You can make a significant impact for another person by helping pay their way. Whether you help pay for the entire trip or only a portion of it, every little bit can help.